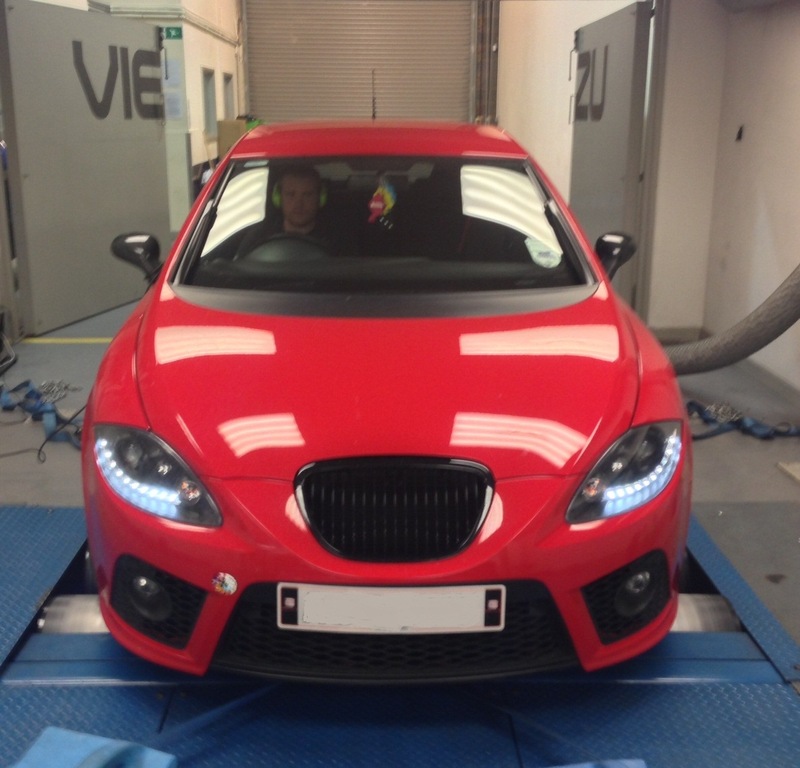 Seat Leon TFSI tuning – Fixing the tuning files of others Viezu Technologies continually strives to be at the forefront of tuning industry. Through our constant product and application development we are always bringing new vehicles and tuning applications – this week its been Seat Leon Tuning and ecu remapping From time to time, we are called upon to assist a customer in need, in this case a customer who had his Seat Leon tuned with another company and was unsatisfied with the results. A big Seat Leon intercooler and modified Seat Leon air filter system were not being complemented by the Seat Leon ecu remap provided. 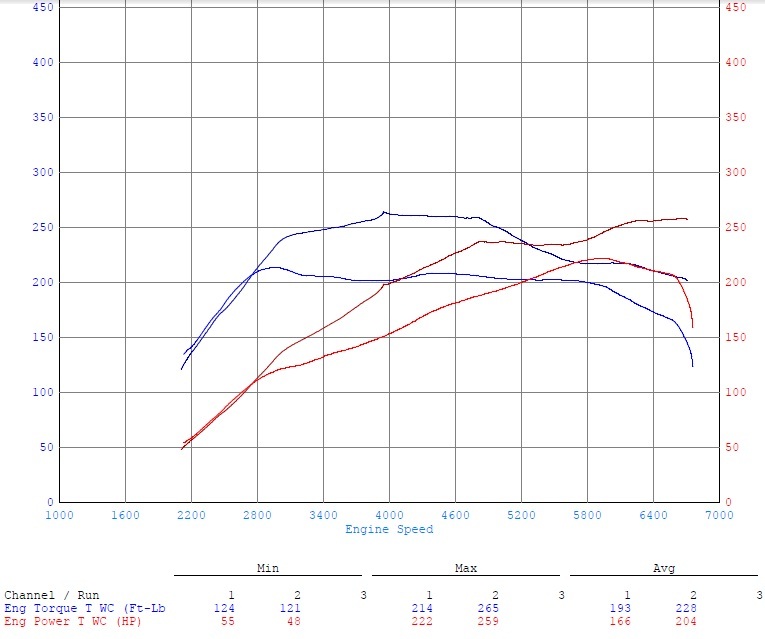 The first thing we always do with a car that is either original or has been remapped somewhere else, is to benchmark it our Mustang AWD MD500 Dyno. This lets us see very quickly, the current health of the car and power / torque levels that are being produced. 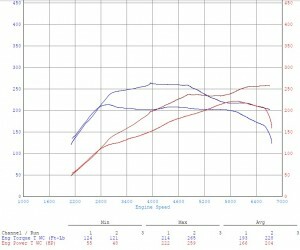 Unfortunately the power levels of this Seat Leon tuning was only 4hp over stock.